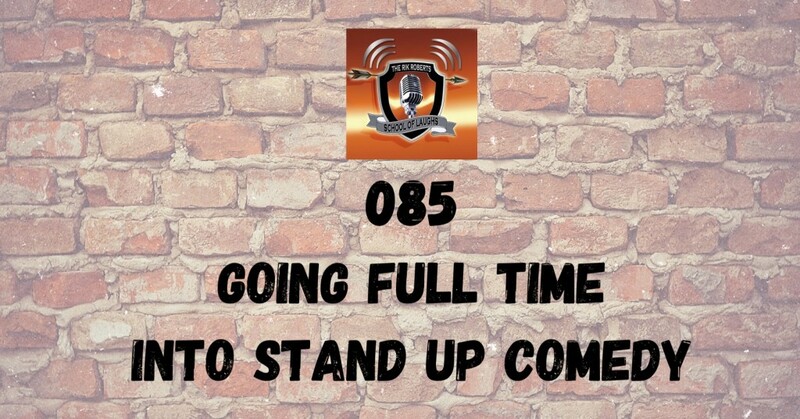 The time between deciding you want to try stand-up and actually making any money doing it can be lengthy and humbling. MOST give up before they have success. 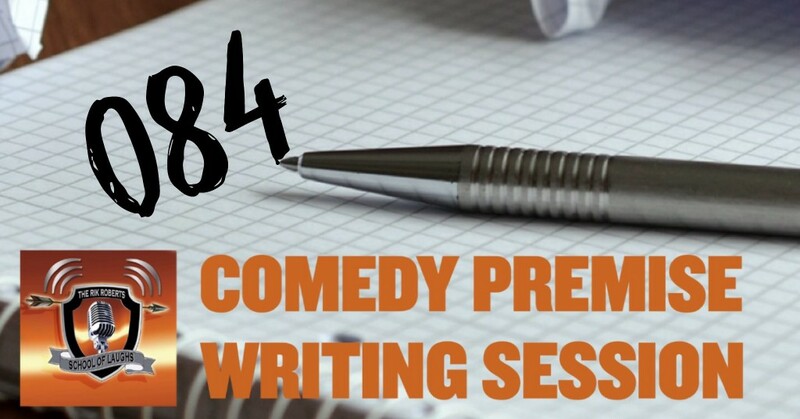 These writing and performing classes push you two to three years ahead of those who are “winging it.” You will have a built in peer group as well as access to information I’ve gathered in my 20+ years as a professional in the comedy world. 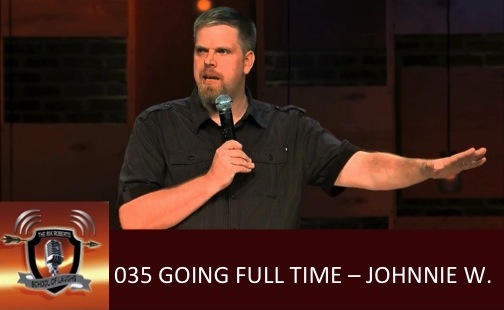 Listen to his full episode of the podcast CLICK HERE. 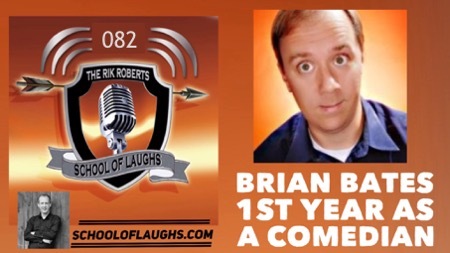 Brian Bates has had the opportunity to travel all over the United States doing standup comedy. In 2014 alone, he’s performed as far west as Las Vegas, Nevada, as far north as Erie, Pennsylvania, and as far south as Marco Island, Florida. He can be heard daily on Sirius satellite radio’s Laugh USA. Monty Mitchell is a funny guy. But don’t let that fool you, he is a lot deeper than just laughs. 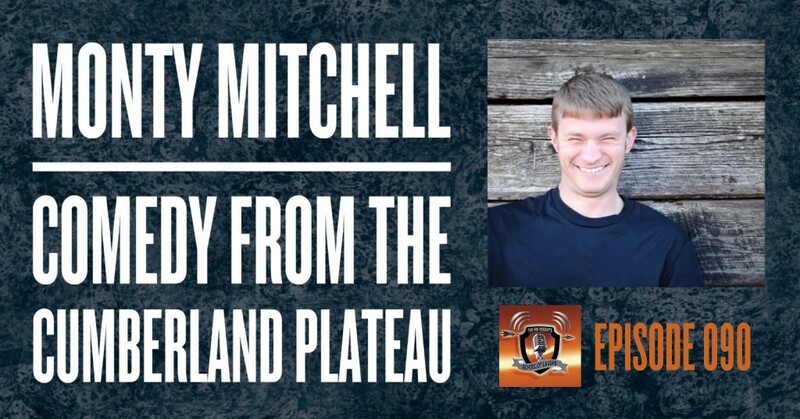 Listen in to hear how hard work and dedication is a must for anyone who wants to take things to the next level. Listen to her full episode of the podcast CLICK HERE. Paulina Combow was recently been awarded a scholarship to attend Second City workshops in Chicago. Paulina is a hilarious, hard-working comic who also co-produces 3 monthly stand-up shows, with former student Mary Jay Berger. The show “Comedy Pug Hugs” is a big hit at Mad Donna’s Loft in Nashville, TN. More info on that show at ComedyPugHugs.com. He has performed for a crowd of 5,000 at Lifeway Stores’ “Main Event” at Belmont University, and shared the stage with Willie Robertson (Duck Dynasty), and FSU Hall of Fame Coach Bobby Bowden. 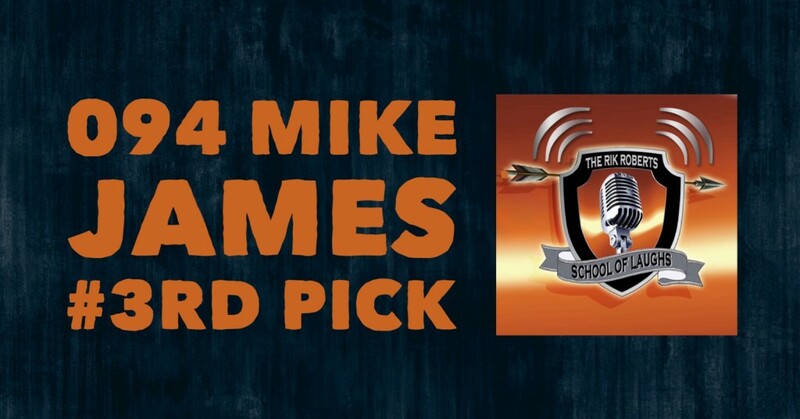 Mike James is a busy man! He paid some dues and met some big names as he emceed shows at Zanies in Nashville. Now he is all over the map opening for Lonnie Love and Ralphie Mae. Being funny, likable and professional will always pay off and Mike is a great example of someone staying the course and working as much as he can to get better. Follow Mike on twitter @funnymanmikej , check him out on Facebook and watch his clips on RooftopComedy.com . Kate has performed and guest hosted for several local comedy shows around Nashville and Murfreesboro including the Nashville Stand up Showcase at Zanies. And is slated to appear at the Southern Belle Festival in September 2014. In addition to stand-up, Kate creates a YouTube web-series called “Mundane Lorraine”- which chronicles the adventures of a Southern Lady named Lorraine who has endless enthusiasm for the mundane tasks of life. 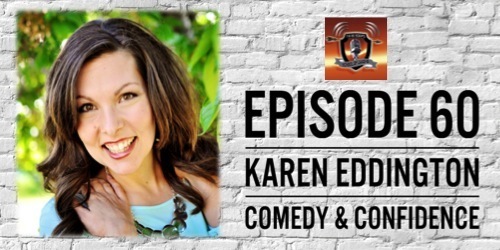 Karen Eddington overcame performing comedy in the rough bars of Utah. That’s right. Utah. I first met Karen when she called and asked about the online writing course. She already had some stage time but wanted to punch up her jokes. She definitely has done that. Today she has great tips for comedians new and old.